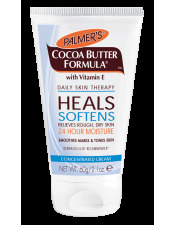 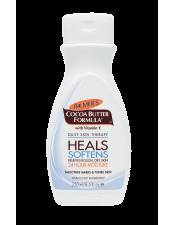 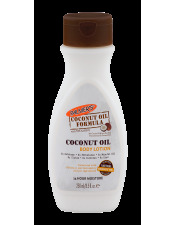 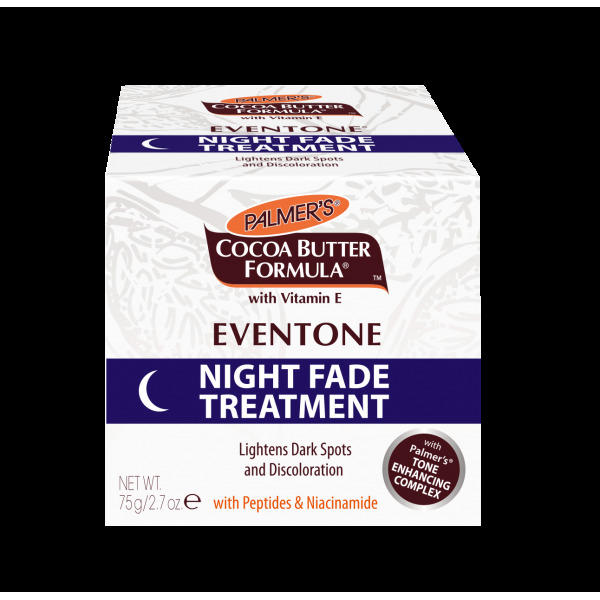 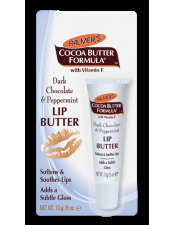 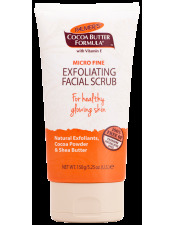 Visibly reduce discoloration, the #1 sign of aging, with Palmer's Cocoa Butter Formula Eventone Night Fade Treatment. 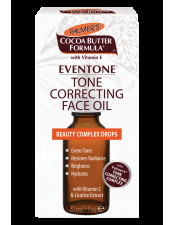 An advanced blend of our Tone Enhancing Complex fades unwanted discoloration, dark spots or age spots caused by sun damage, aging skin or scarring. 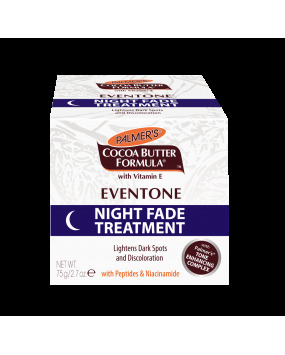 Our rich, nourishing night cream deeply moisturizes and replenishes skin while you sleep. 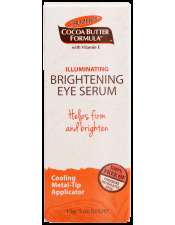 The result is a bright, balanced complexion.